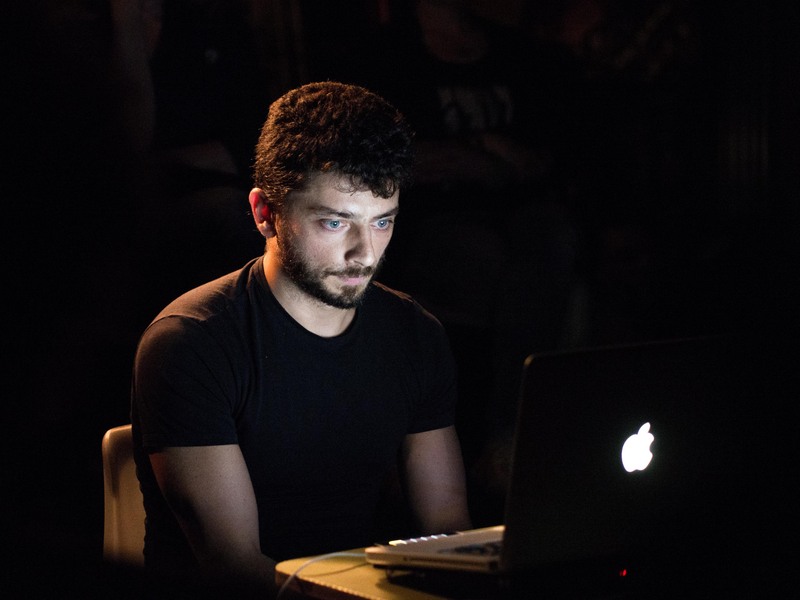 Human-computer interaction performance implementing digital feedback network with nonlinear processing techniques, where the performer interacts with the system by changing the variables of the processing units (nodes) and the topology of the network. 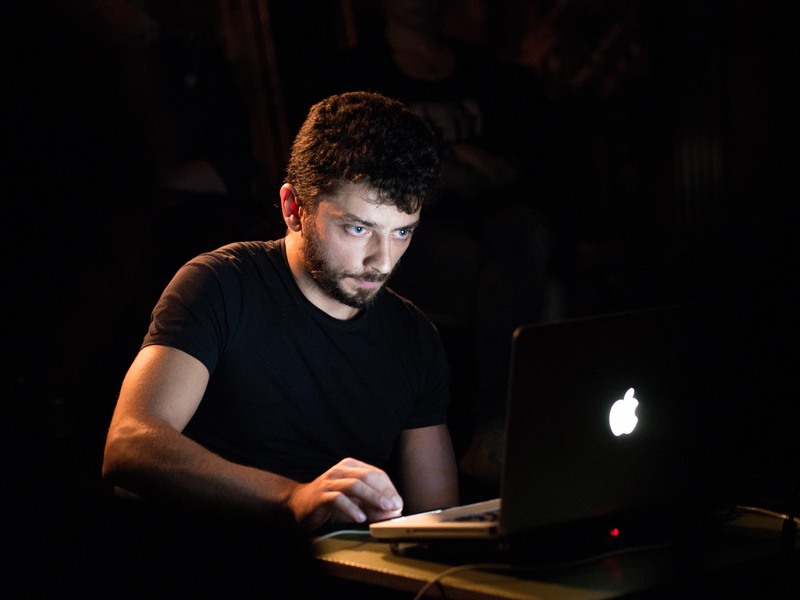 Born in Agrigento, Italy, in 1983. 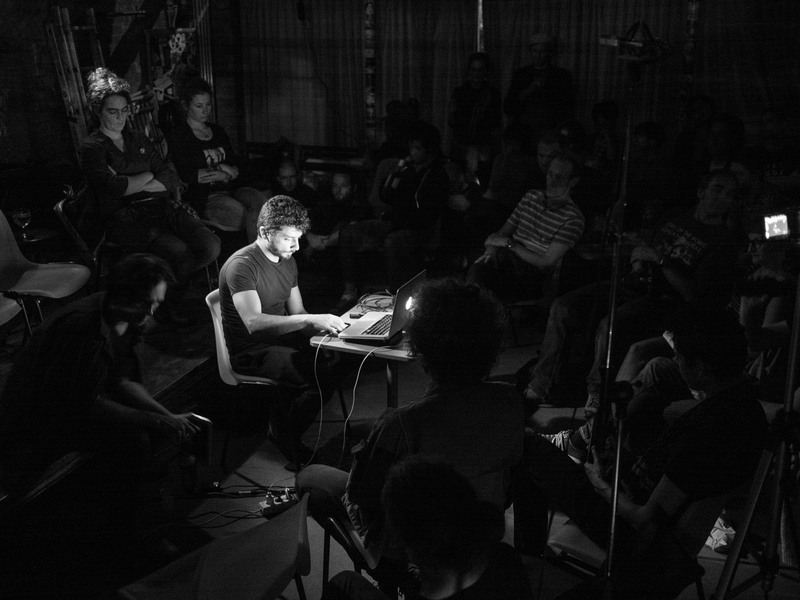 Master’s Degree in Music and New Technologies. 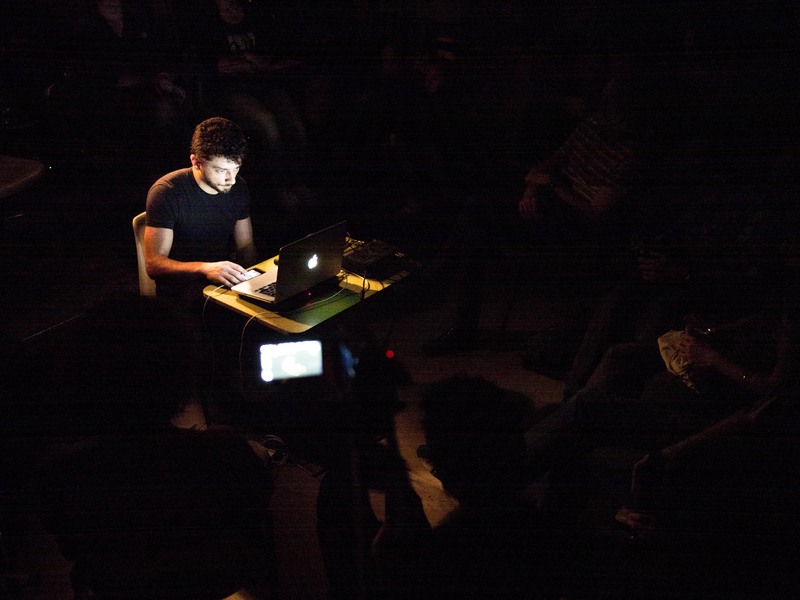 Freelance sound artist, theorist, feedback systems specialist who has presented his works in international festivals, conferences, research centres and universities in Europe. 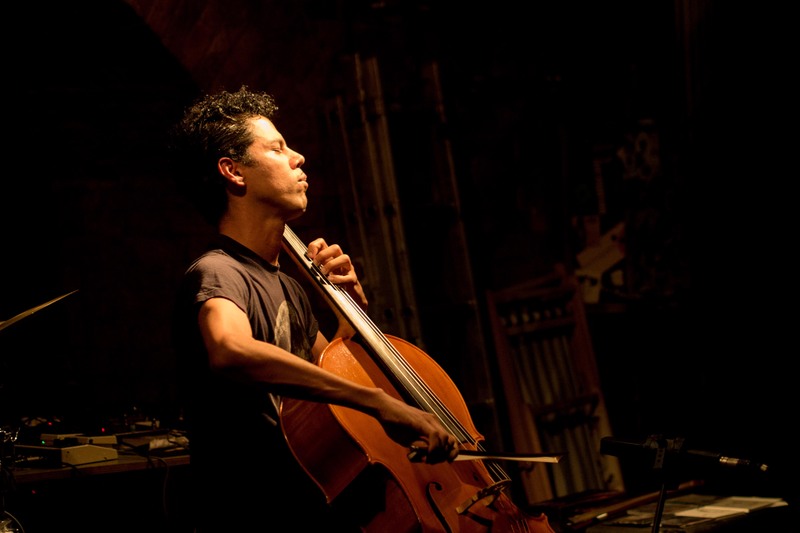 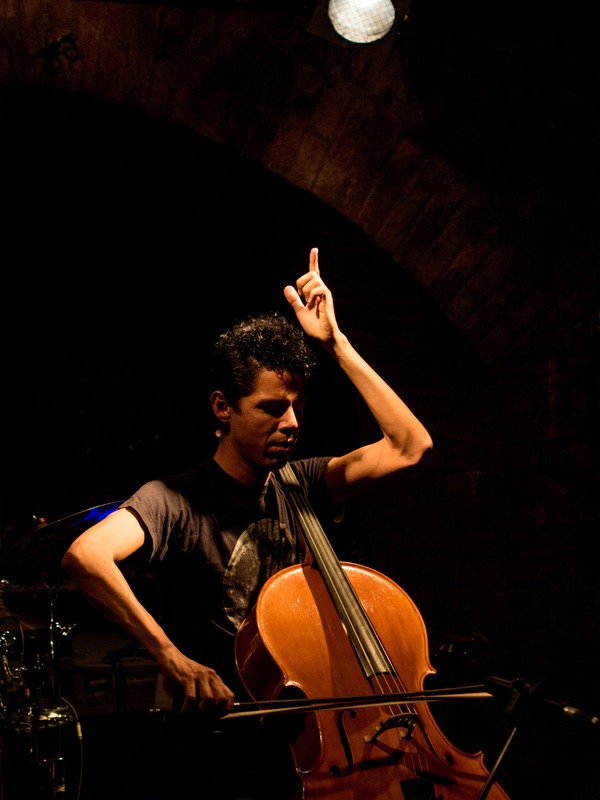 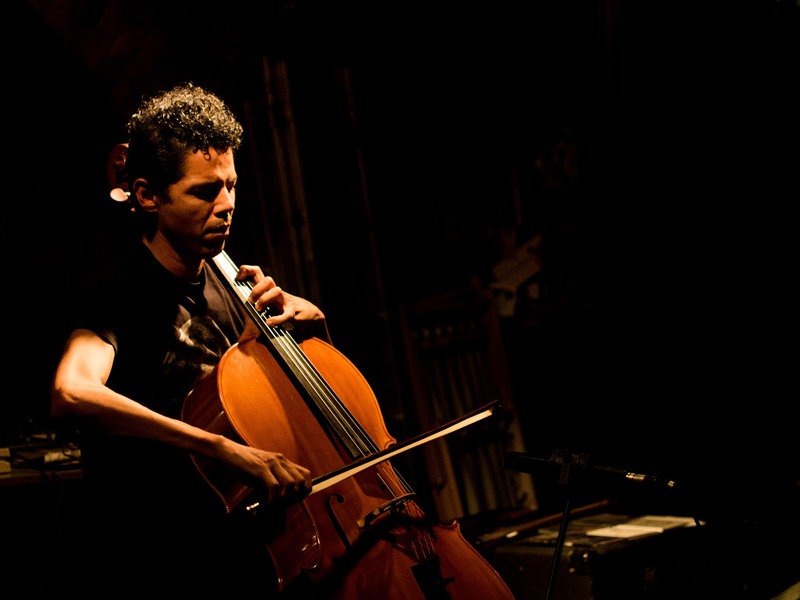 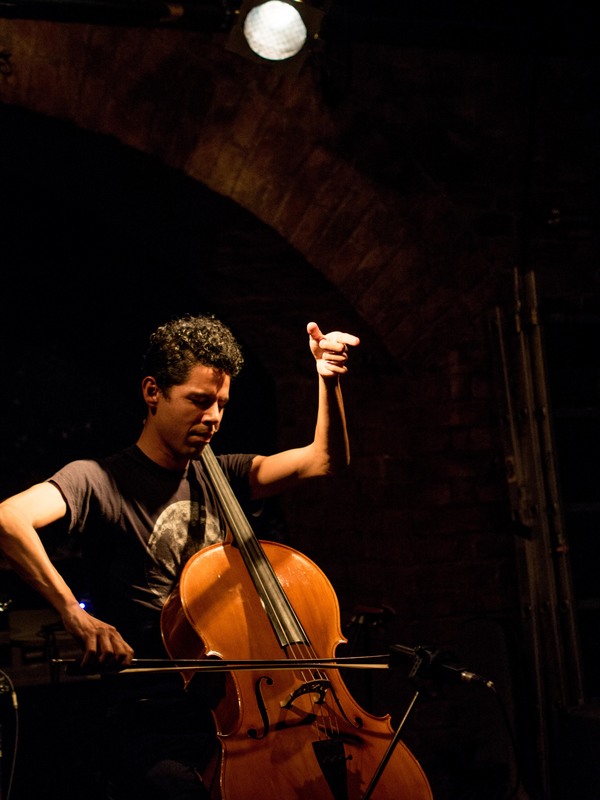 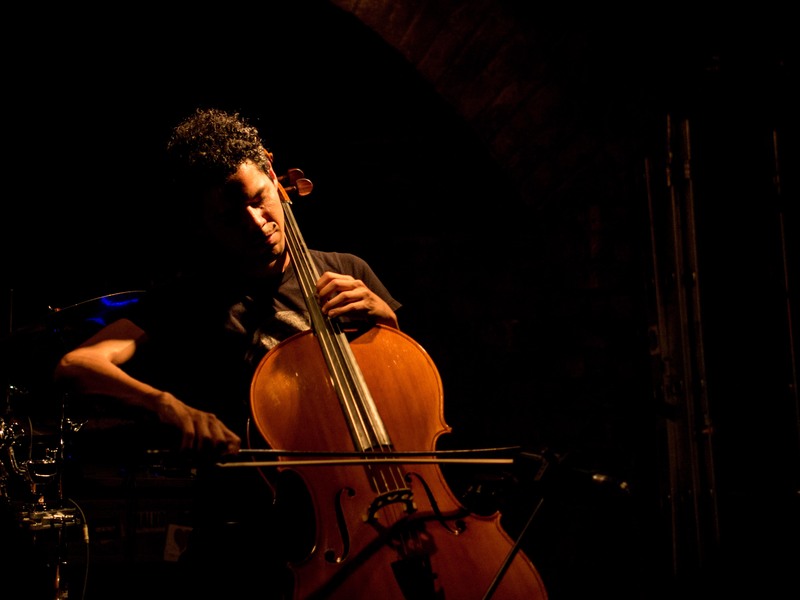 Fil Uno – celloplayer / improviser from peru will surprise us with an acoustic trip. 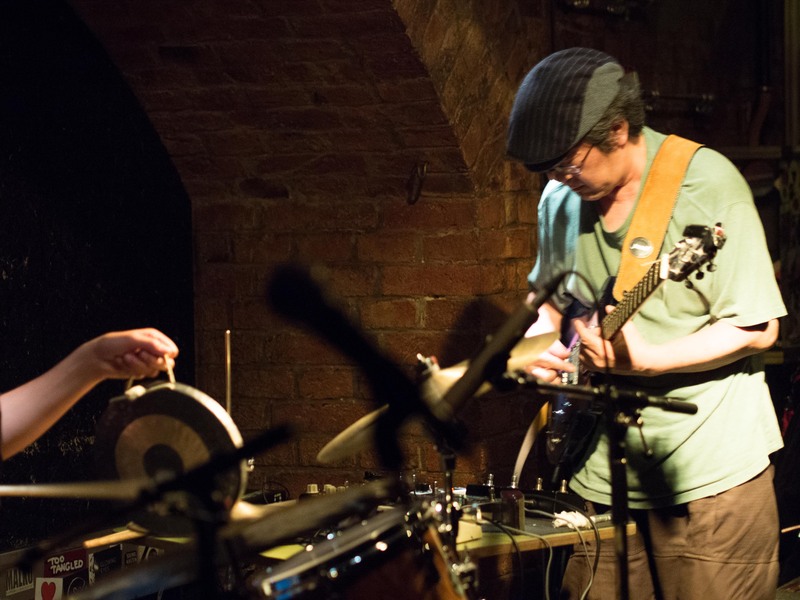 Guitarist Kazuhisa Uchihashi, well known not only for his collaborations with Ground Zero, Otomo Yoshihide and Altered States, is now living in Berlin. 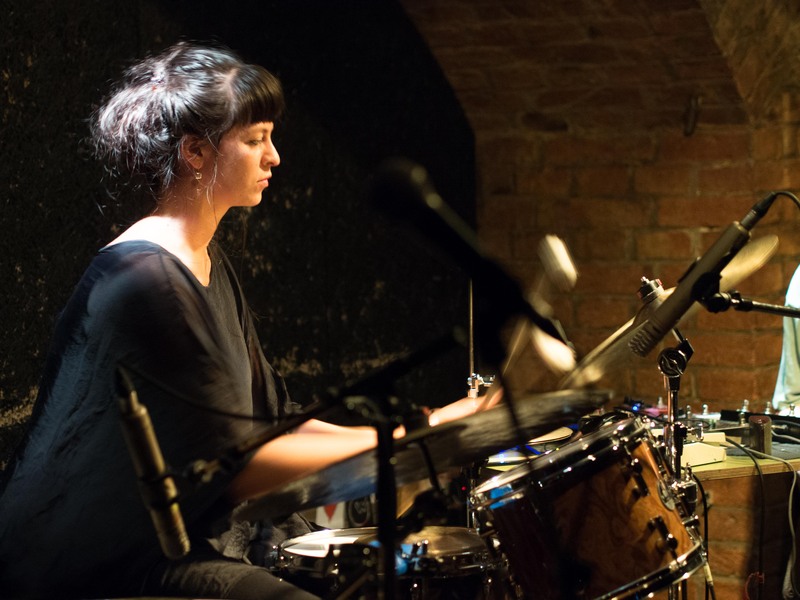 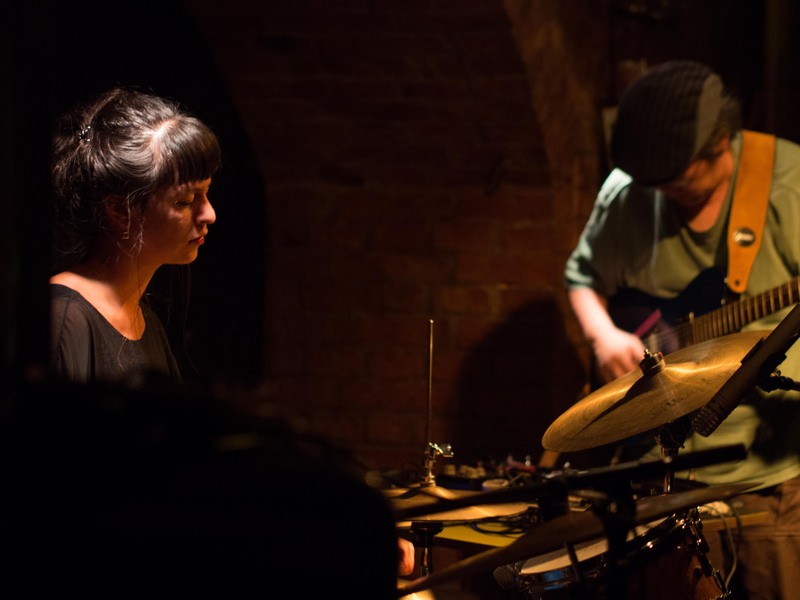 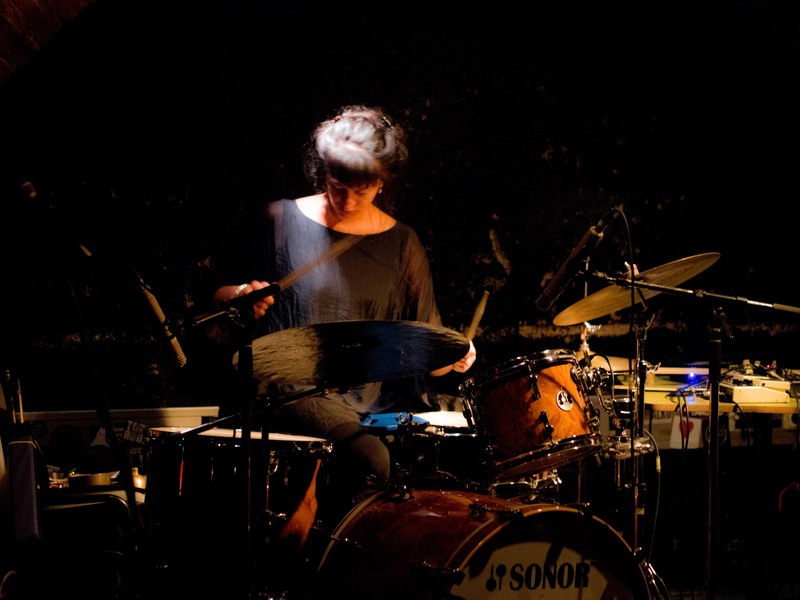 Katharina Ernst, living in Vienna, is a drummer, painter and improviser. 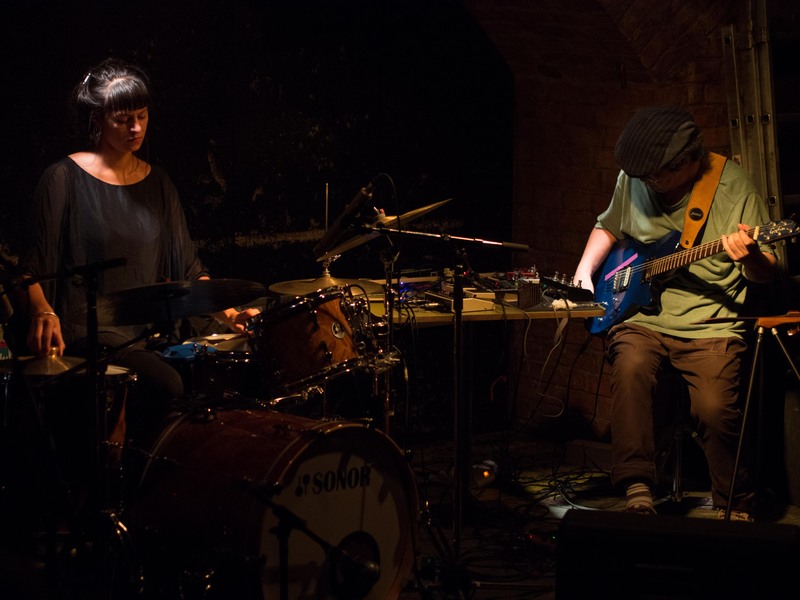 Together, they played at the very first “Blöder Mittwoch” in 2012 for the first and only time so far. 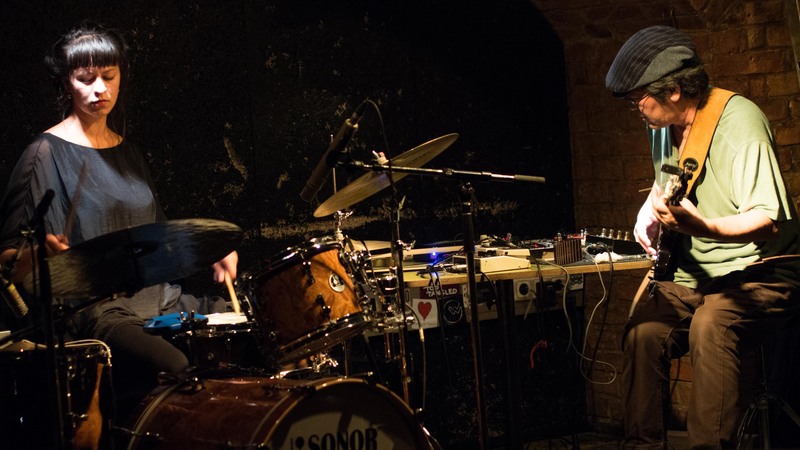 Now, more than three years later, they meet for the second time – at “Blöder Mittwoch” number 44. 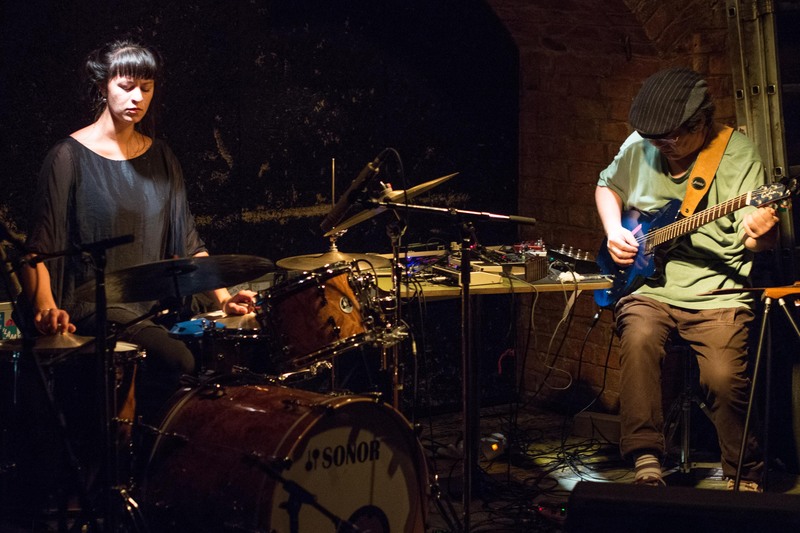 An opportunity to share and observe, both for the duo and the audience.